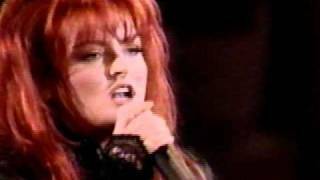 Sáng tác bởi OLIVER, GARY W..
Wynonna Judd's daughter sentenced to eight years in prison! 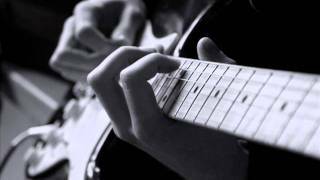 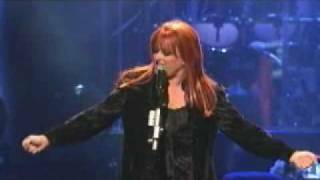 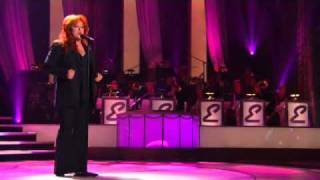 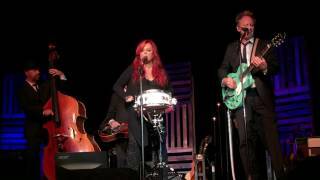 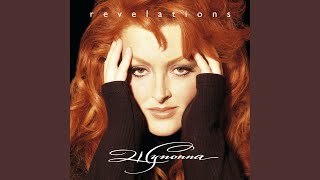 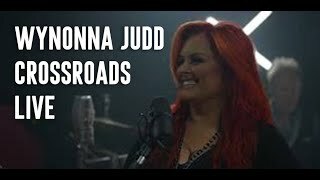 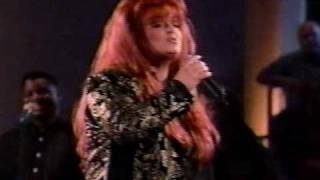 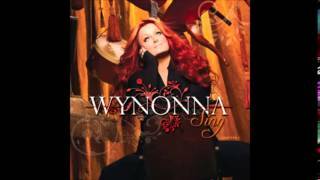 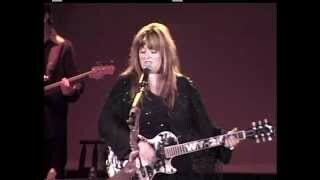 WYNONNA PERFORMS ELLA FITZGERALD'S "AIN'T MISBEHAVIN"
Jackson Audio Bloom - Featuring WYNONNA JUDD - Performing "Crossroads"
"Had A Dream" by Wynonna Judd LIVE! 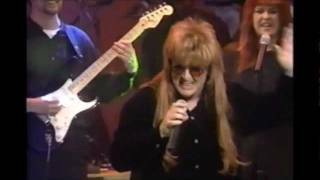 Albums has song "Dance & Shout"